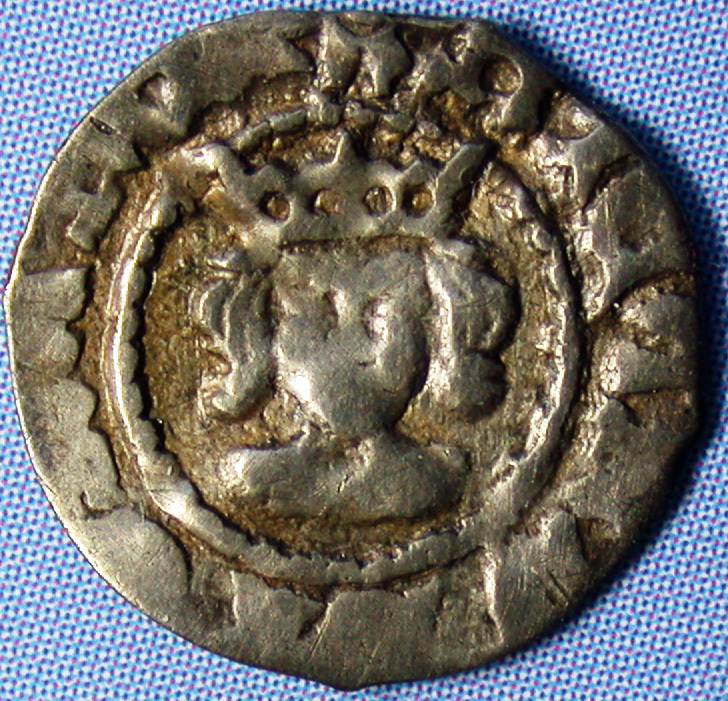 A brief reign, with possible three types of farthing identified. 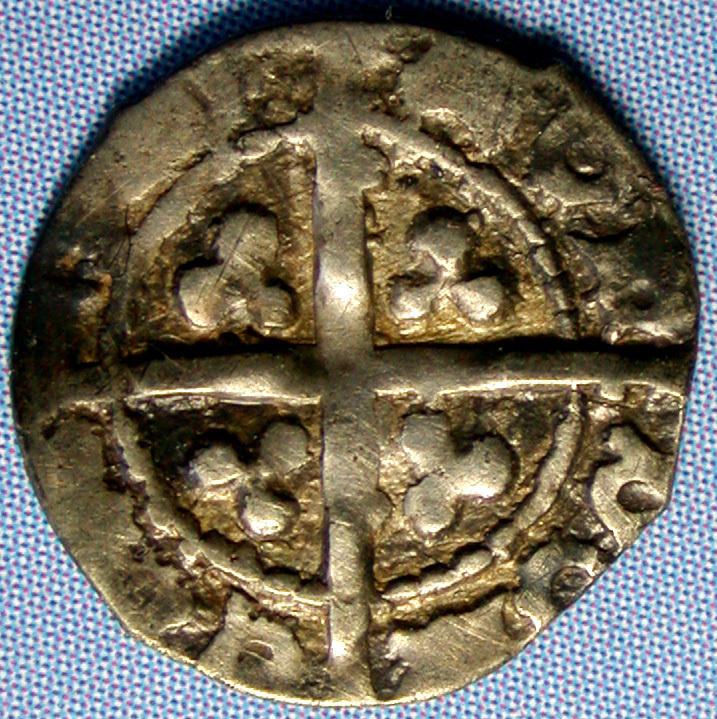 Mintmark of a boar's head. Mintmark of a halved "sun and rose". that clearly shows the kings' name in full as RICΛRD. ¹ WITHERS, P & WITHERS, BR. 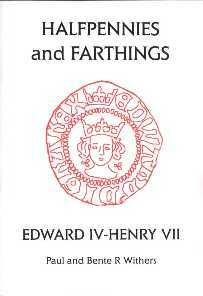 2004: Small Change IV: Farthings and Halfpennies of Richard III and Henry VII. (Galata).